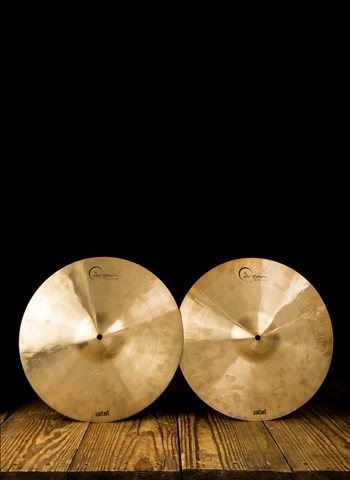 If you're looking for a great selection of drum and cymbal inventory but also care deeply about quality customer service you've arrived at the right place. Here at N Stuff Music you will find that not only do we have a vast selection of drum and cymbal inventory but we always put our customer's needs at the forefront of our daily operation. You will find that we at N Stuff Music have the care and attention towards our customers that is necessary to enhance their experience at our store that the corporate chain and big box stores cannot much. But you will also find that we don't have the type of small inventory you might typically associate with a family-owned business. Instead, you'll be pleased to find out that our inventory selection rivals the big box stores in terms of selection, price, and product diversity. The hi-hat is an essential part of the drum set, in fact, it is considered one of the three bare essential elements of a drum kit along with the snare drum and bass drum. Basically, the smallest possible set up you could use to play would be those three instruments alone. The hi-hat is two identical cymbals on a stand that face each other; the top one is attached to a rod that is part of the stand in which a foot pedal is used to shift the rod up and down and thus clasp the two cymbals together to make its sound. 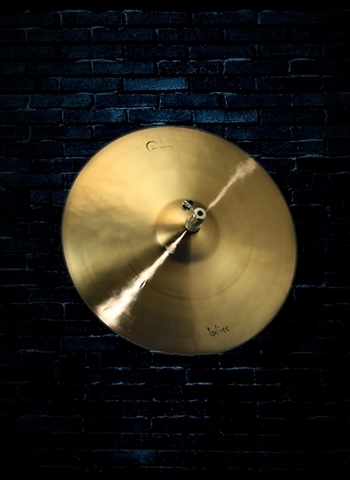 You can alter the distance between the two cymbals depending on what type of sound and playability you are aiming at. The hi-hat can be found at the forefront of the rhythm in practically every single style of music whether its blues, rock, jazz, pop, metal, and countless other styles because of its essential sound and capabilities. 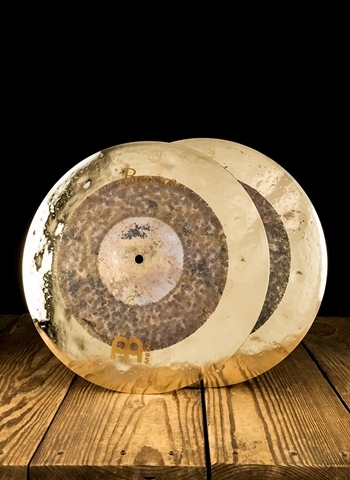 For those of you who love quality cymbals and a great selection of them just check out our inventory. 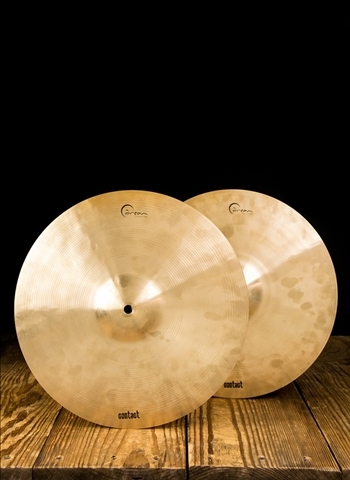 We proudly carry Dream cymbals for those who are looking for the best in high quality and production. 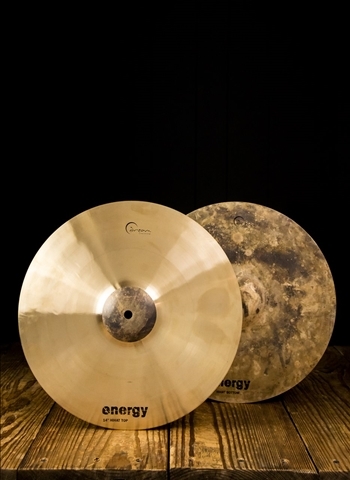 Dream makes an incredibly reliable cymbal that has warm tone and an abundance of durability. 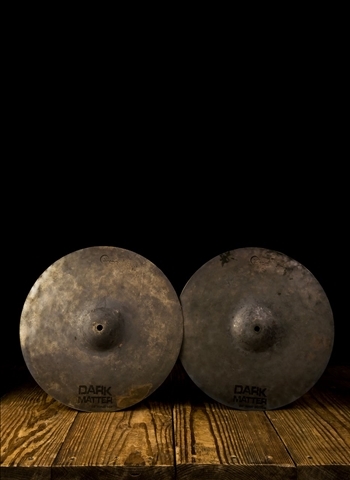 The Dark Matter Series is perfectly suited for the drummer looking for the best available on the market of great cymbals. 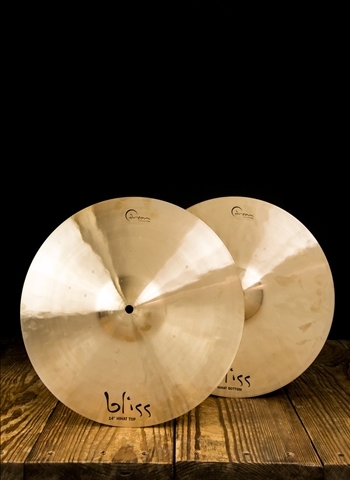 The Bliss Series from Dream is an affordable option for a great sounding and very reliable hi-hat. 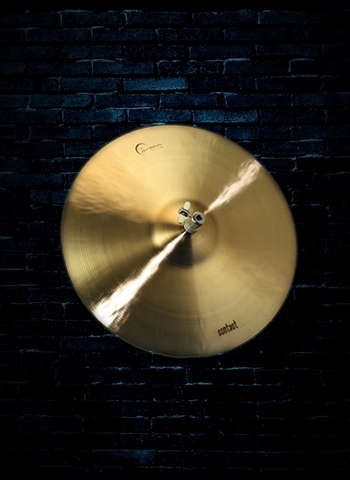 Some of the best hi-hats of all cymbal brands can be found with Sabian. 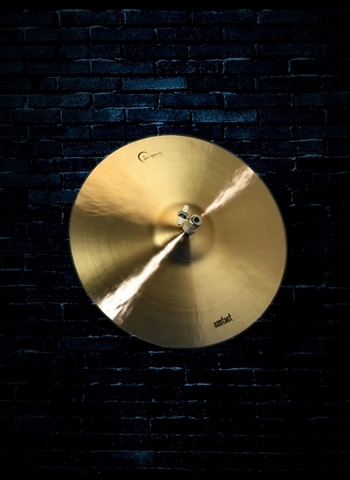 Sabian has premier cymbals that have become an industry standard for touring and professional drummers. 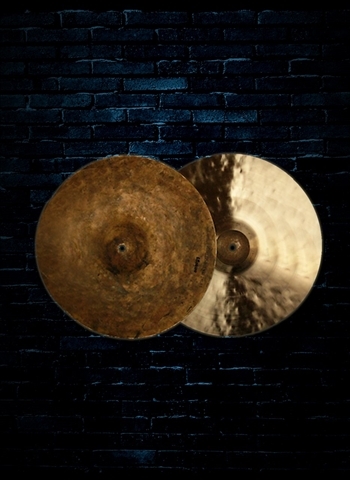 But never forget about Zildjian, their K-series cymbals and light or custom dark hi-hats are among the best that you can find in the business and will create totally unique hi-hat sounds. 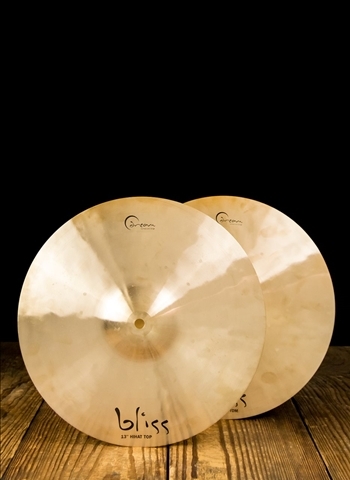 Are you in the market for a quality selection of hi-hat cymbals to find that hi-hate that is perfect for your playing and drum set? 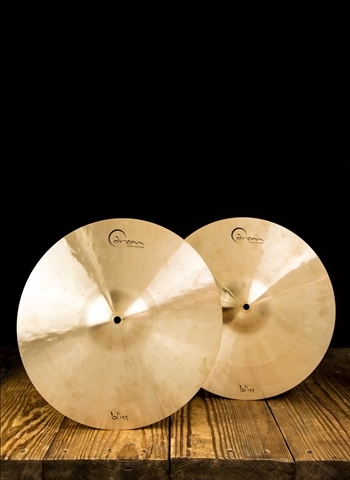 Well, you're in luck, we at N Stuff Music have a variety of different types of hi-hats that will surely have something that fits your musical and budgetary needs.